Wooded 5 acre lot in desirable Gated Community. Perfect location for custom built home, certified and approved for a four bedroom home site, records on file. 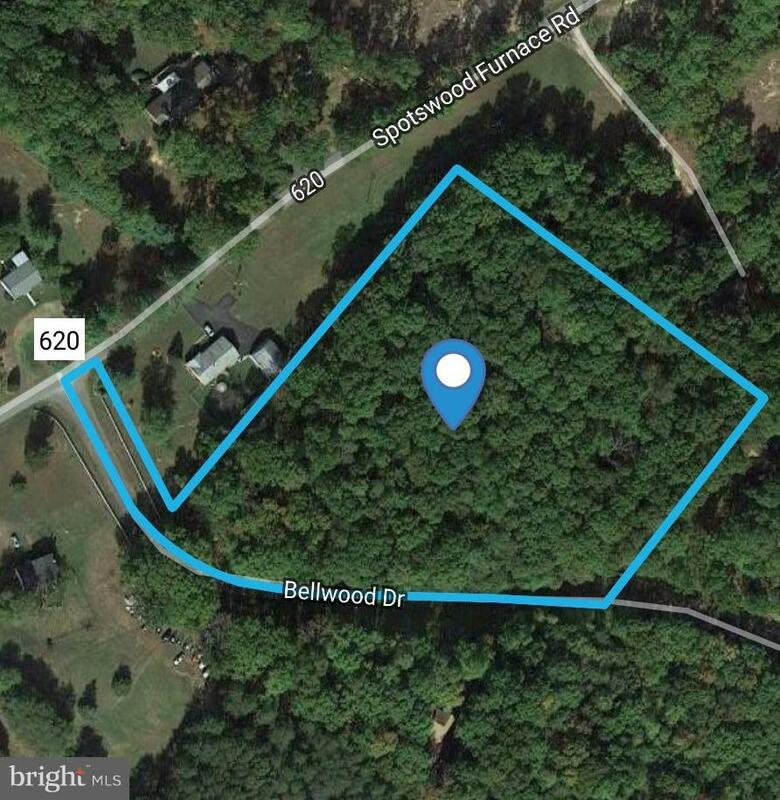 Great location, private yet minutes to Hunting Run Reservoir.